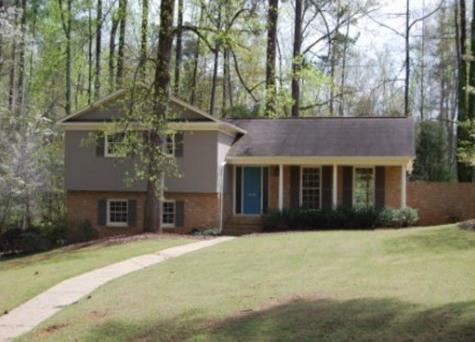 About: Spacious homes in Auburn in the Cary Woods neighborhood were built from the 1950s to the early 1970s. 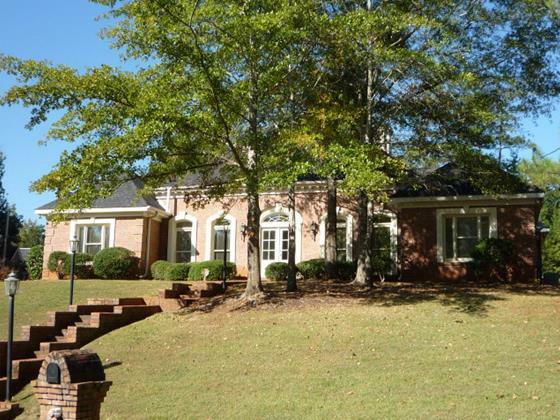 This well maintained community has larger heavily wooded lots ideal for growing families. Property prices range from lower $200s to the mid $300s. Location: Cary Woods is located off of N. College Street.